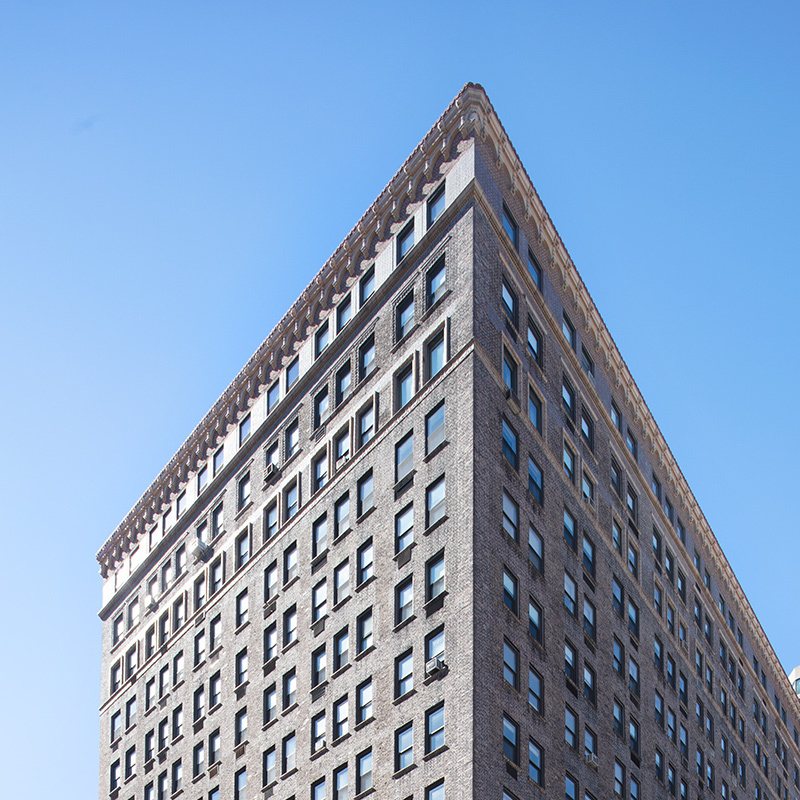 Built in 1926 and a classic example of a luxury pre-war co-op building, 15-story-tall 1192 Park Avenue needed a new roof and roof deck. Both projects presented challenges that L+M Structural met with innovative solutions. Our assessment of the roof’s condition, partly through GPR and thermal imaging, found a severely compromised cinder slab due to years of water infiltration. 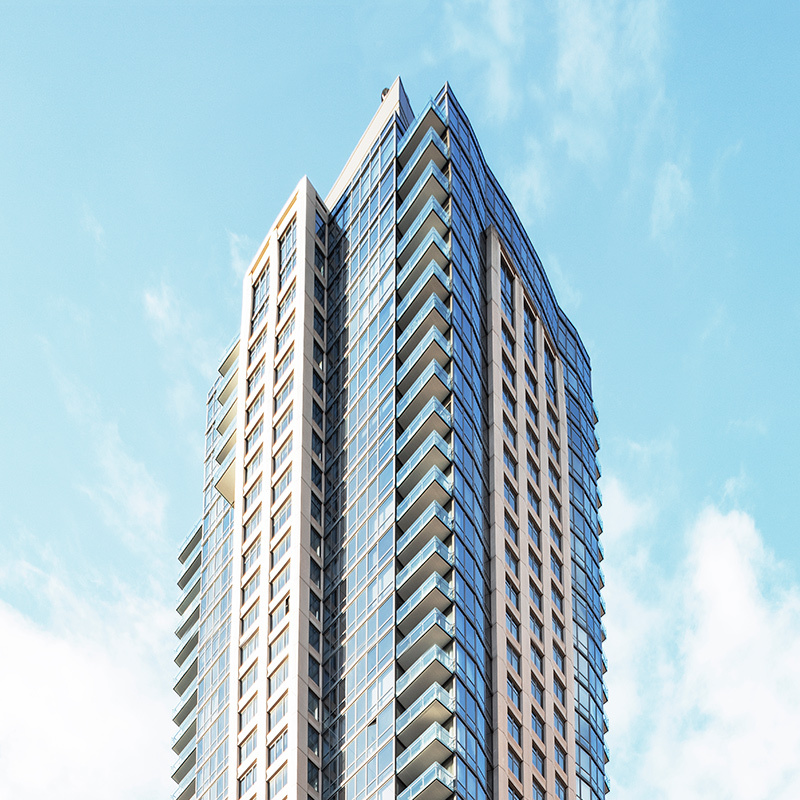 The catch was that replacing the 12,200 sf slab would require full reconstruction of all five top-floor apartments and a two-year displacement of the tenants. The solution, which let the tenants stay in place, was hanging the slab from the steel frame above. 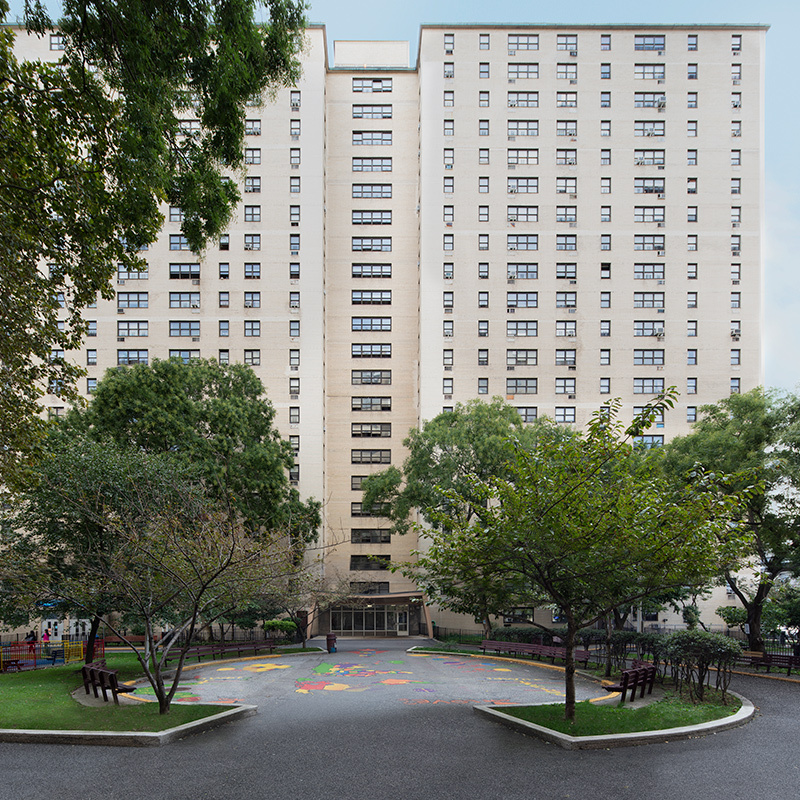 The top floor remained fully occupied and repairs to ceilings of each unit were performed simultaneously with repair of structure above so that it remained watertight and structurally sound. 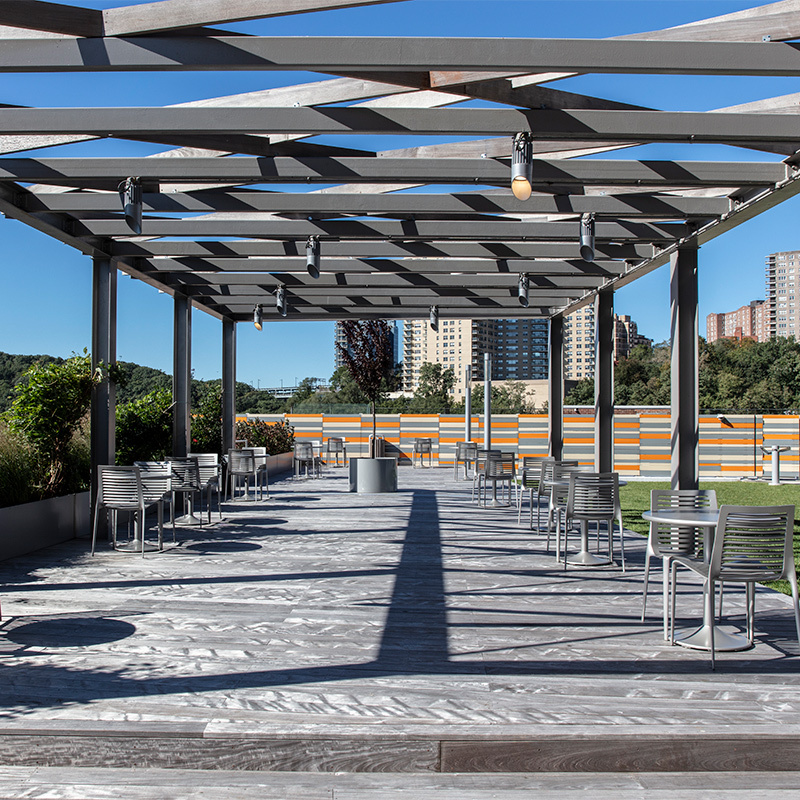 When it came to installing a new roof deck we conducted a feasibility study to see if the building’s steel structure could support the amenity. It found that while the columns were adequate for the new load, the deck and beams were not. The solution was to support the load of the new deck on a separate frame that transferred the loads directly to the columns. When the time comes, the new roof deck can rest on a secure platform.